Red Dashboard Publishing is proud to present and have published Smokey’s 2nd collection of western poetry alongside photos of the rural country, horses, herding cattle, and more. He draws on Texas Cowboy life to the fullest–he claims to never have been a real cowboy, but yet he sings the songs of the old west as he keeps watch on surrounding horses, cattle, dog companions, and fellow cowboys …and with a guitar at his side in Ol’ Jitterbug, his Texas truck. 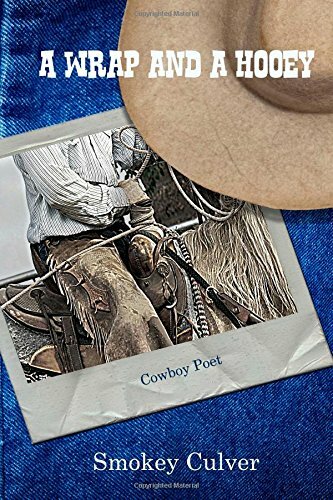 Whether sitting on his horse, riding his tractor, or driving his classic pickup truck, a cowboy poet instinctively pulls out his note-pad and pen, and starts scratching out lines about the humorous, unique, and strange events of his work days; ultimately realizing that these notes were the makings and foundation of what would become cowboy poetry. 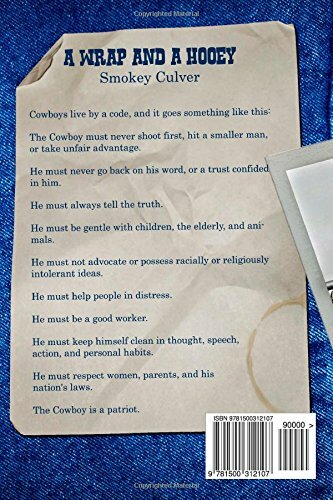 Gene Autry said the cowboy has a code, and Smokey tries to live up to that in his actions and words; you can read about it in his book! Smokey Culver grew up in Pasadena and Southeast Texas. He is a member of Academy of Western Artists and Western Music Association. You can find Smokey’s work in Cowboy Poetry Press, Houston Count courier, Habitat for Horses Website, Bar D Ranch, Poolville Post (Poolville, Texas), and he presented at the Texas Independence Day Celebration at the Courthouse in Granbury. 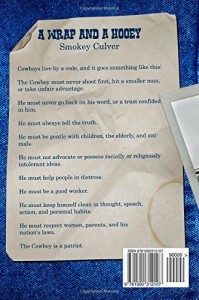 He was also published in Unbridled (Cowboy Poetry Press). 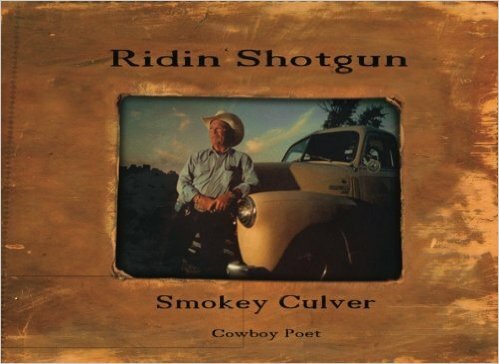 Smokey was also a Finalist in the 2014 NFR Cowboy Poetry Contest in Las Vegas, and he was named the 2013 Poet of the Year at the Texas Independence Day Celebration at the Courthouse in Granbury, Texas.